Favored by school and commercial pool managers for the way it streamlines the opening or closing of a pool or lane where starter blocks must be taken into account. Greatly assists with cover operation. 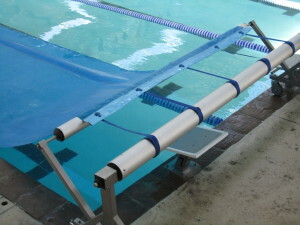 The starter blocks do not have to be removed when the thermal cover is placed on or taken off the pool. Prevents the dragging of the cover over the edges of the starter blocks. Extends the lifespan of the cover. Water run-off as the cover is rolled in is reduced as the parallel bars means the cover leaves the water ahead of the pool’s edge and water falls back into the pool, not on the coping and surrounds. 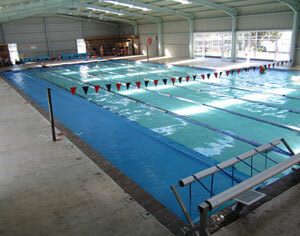 On large pools, this notable water saving reduces operational overheads, especially where covers are deployed several times a day. The Starter Block Rollup Station has a stainless steel frame. The attachment kit and leading edge kit with reinforcing material on each end of the cover ensures quality connections. Sits on castors/wheels for easy movement, with a braking system to prevent movement of the Rollup Station. 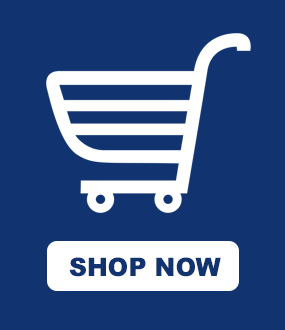 The Starter Block Rollup Station has a one year warranty. 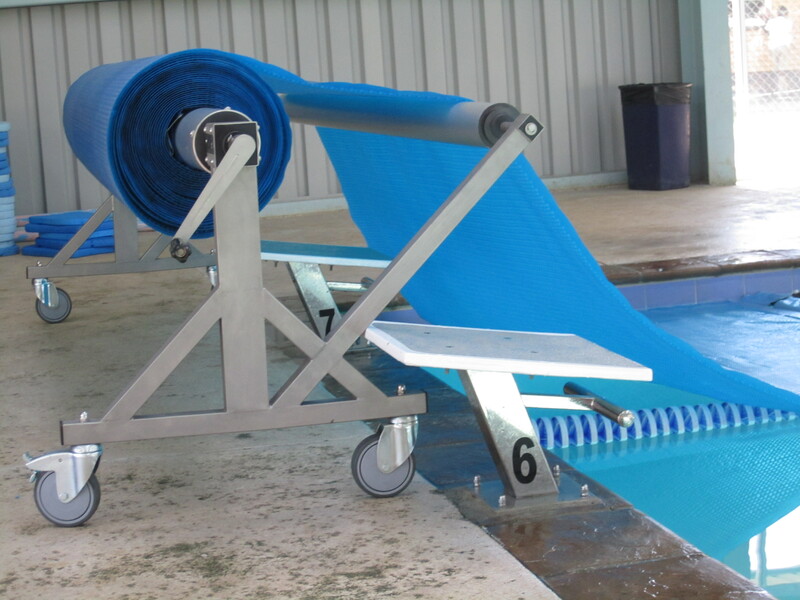 Covers and Rollup Stations for Schools and Commercial Pools – download the brochure here.